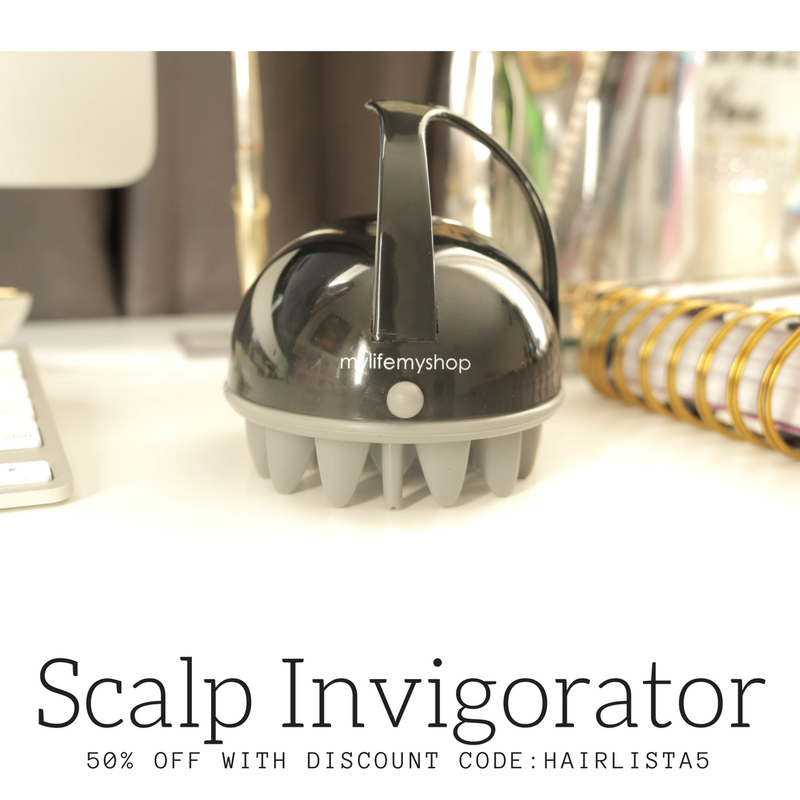 January 2013 - Hairlicious Inc. So many of you have been asking, and I guess wondering, just how to use the Tropic Isle line of products to get the best results for your hair. I am pretty sure that this article will not minimize the inquiries but will at least be your place of reference, when using our products, and give you added confidence as you embark upon the ‘BE – TIL (Tropic Isle Living) experience, “A Natural and Traditional Way to a Healthy Beautiful You”. So in the spirit of BE – TIL, we will be sharing with you a series of blogs on the Tropic Isle Living Hair Care System and the ways in which you can use our products to get thicker, longer, stronger, - and even more beautiful hair. As a working mother, wife, and business owner, who can’t seem to find the time to wait four hours, or longer, in a hair salon every week to have my hair treated and styled, I know that for a health care system to work, over time at least, it must first provide obtainable results and most importantly, be simply doable. Who has all that time and money? I know that most of us don’t. So let’s do this together! Let’s get the look and feel we have so longed for in our hair – let’s ‘just do it’. How do you do it? Okay – I was just about to tell you. First up, moisture, moisture, moisture – that’s the key to the success of our T.I.L Hair Care System. 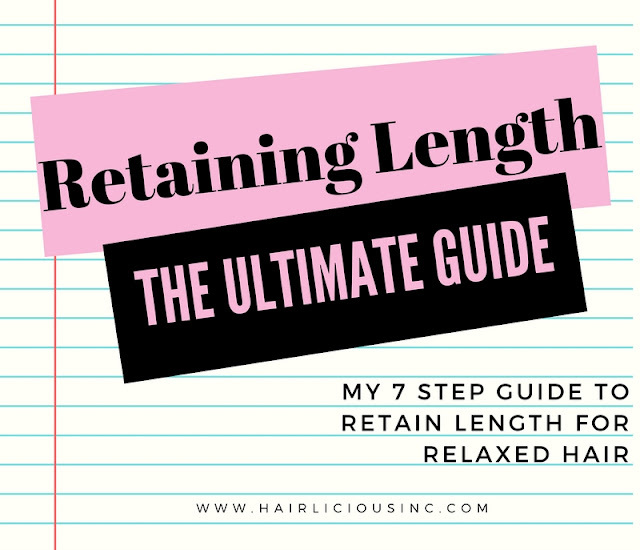 For the past twenty years I have been following the hair care system below, and have learned through experience, feedback, and your inquires of course, that hair that is continuously moisturized will remain strong and healthy despite the stresses we subject it to -relaxing, coloring, heating, weaving, and even braiding. Yes ladies, I said braiding. So moisturize your hair…I just cannot stress that enough! Are you ready? OK. Here goes! 1. Shampoo hair with TIL JBCO Shampoo. 2. Two washes will do the trick. Thoroughly comb hair through before the second wash.
3. Rinse hair with cold to lukewarm water. This helps to keep the moisture that was left behind by TIL JBCO shampoo. 1. This is my favorite step…the rebuilding and fortifying phase. 2. Use a towel to remove excess water from your hair. Do not towel dry. Retain some of the moisture by leaving hair slightly damp. 3. 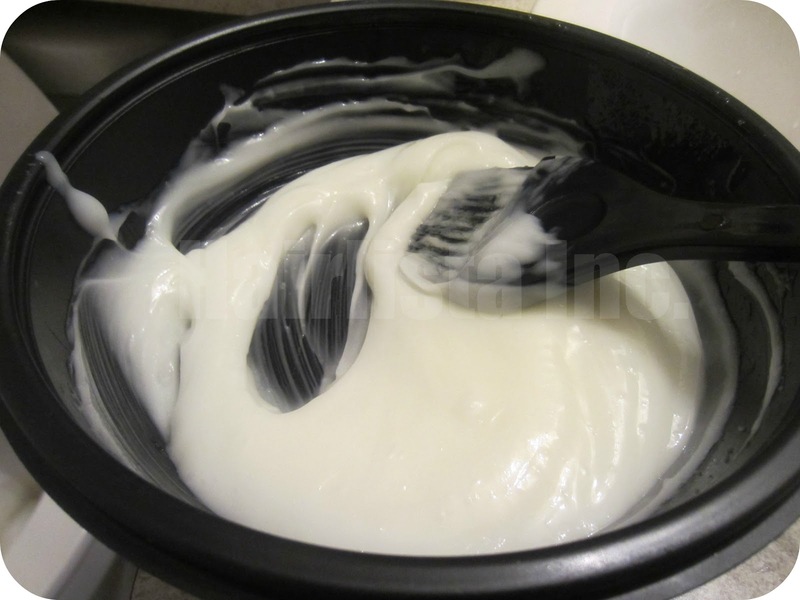 Add a generous amount of TIL Black Castor Oil Protein Conditioner to hair (see photo above). 4. Place a heating cap or a lovely plastic bag over your head for 20 – 60 minutes and go ahead…read a book, watch a movie, do the laundry, or even take a nap. 5. Rinse hair with cold to lukewarm water. 1. Apply a generous amount of TIL JBCO Conditioner to hair. 2. Place the same heating cap or plastic bag over your hair for 20 – 60 minutes. Then go ahead … polish your toe-nails, prepare dinner, or just lounge around. 3. Rinse hair with cold to lukewarm water. 1. Use a towel to remove excess water from your hair. Do not towel dry. 2. Apply a mist of the TIL leaving Conditioner to your slightly damp hair. 3. Apply a generous amount of TIL Hair Food to scalp as shown above. 4. 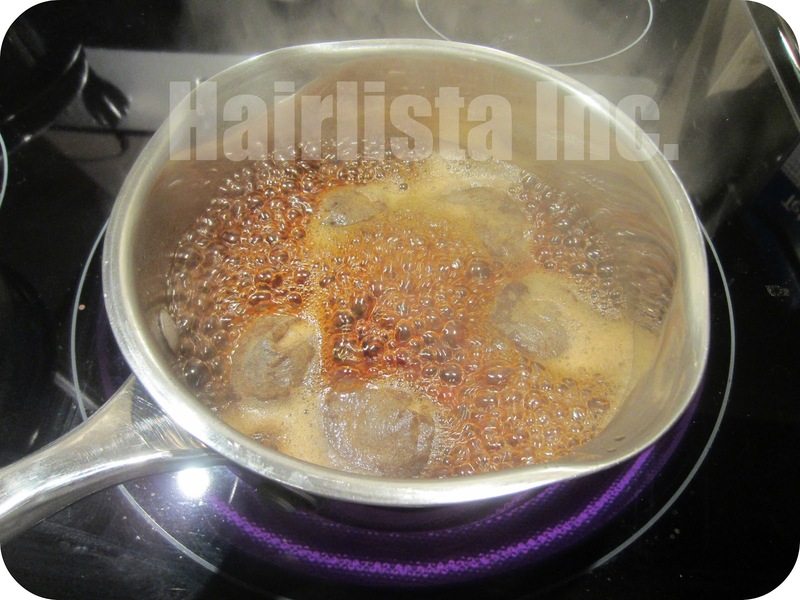 Cover every inch of your scalp with the TIL Jamaican Castor Hair Food as shown above. As a child, the washing and combing of our hairs was an experience that I shared and enjoyed with my own sisters. We laughed, talked, and just plainly had fun. Bonding and growing together. So it was no surprise to me that an even closer relationship developed after I treated my co-workers hair. We too had bonded and grown from that experience, that simple act of kindness. It is through these friendships and connections that we, as women, are encouraged, strengthened, and at times have found a place to relax and unwind after a long hard day at work or school. So the next time you are planning a get-together with your girlfriends, sisters, mothers, cousins or aunts, make it a BE-TIL experience, and have fun treating your hair and becoming an even more beautiful you. "Start With The End In Mind" - How To Maintain Healthy Ends! In the beginning of my hair journey, I constantly sought after thick, even, healthy ends. Who wouldn't? But no matter how long my hair grew, the ends always seemed to get thinner and uneven, which led me to do a Big Chop (4"inches off) on my ends back in 2008. After that, I vowed to never cut off my ends like that again, but to find a way to maintain healthy ends. One year into my hair journey, I figured out a great combination of tricks and they've never failed me! Here are a couple tips on how I achieve and maintain healthy ends. 1) Hydrate - Moisturize and seal daily! 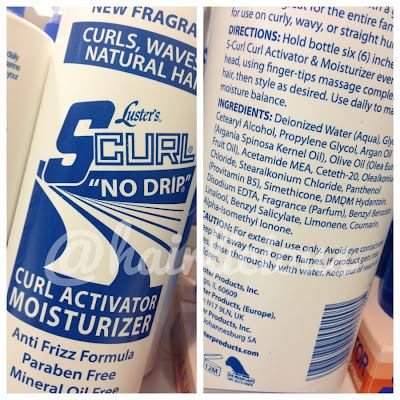 I can not stress how important it is to develop a healthy habit of moisturizing your hair (with a water based moisturizer) from the ends to the roots on a daily basis. I highly suggest you start by applying the product to the ends first, and then apply it to the rest of the length. Working in sections will ensure proper coverage. Moisturizing and sealing (with a natural oil) in sections (6 in total, 3 on the left, 3 on the right) transformed my hair. Every inch was getting attention and my hair responded accordingly. 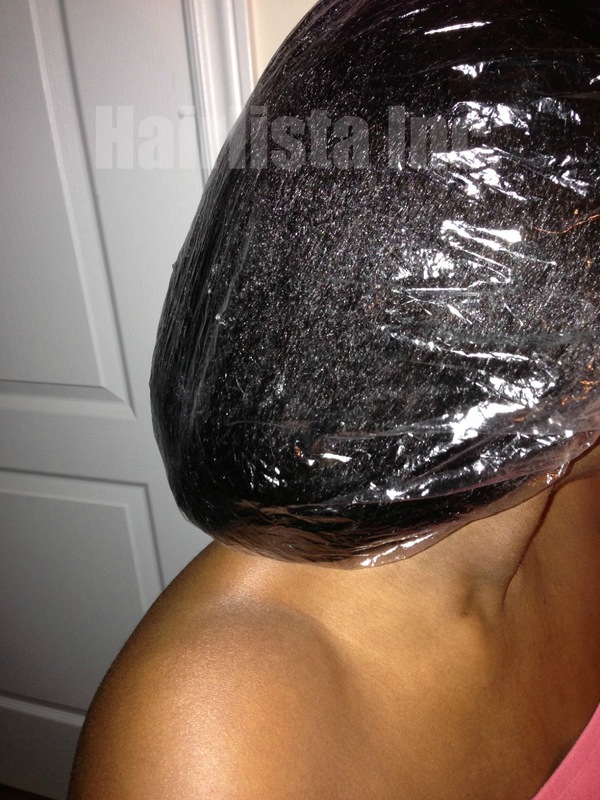 Tip: Try baggying your ends at night with a plastic shower cap to trap in moisture. 2) Condition - Deep condition with heat (30-45mins) at least once a week to nourish and protect the hair. 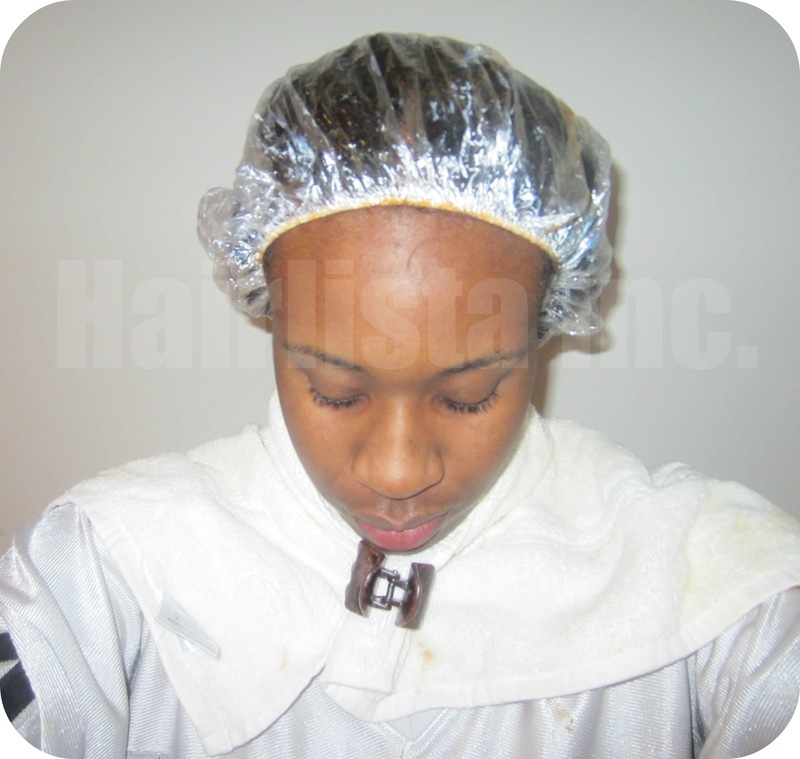 Deep conditioning with heat is important as the heat opens up the cuticles to allow the nutrients from the conditioner to penetrate into the hair shaft. 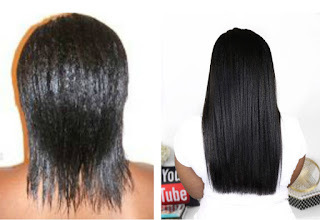 It's vital in repairing damaged hair and preventing further breakage. 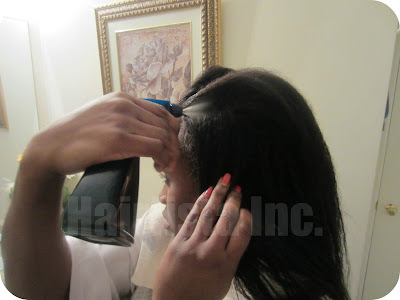 Deep conditioning provides the hair with elasticity, strength and moisture which helps in retaining length over time. I highly suggest applying your deep conditioner in sections as well (6 in total, 3 on the left, 3 on the right). 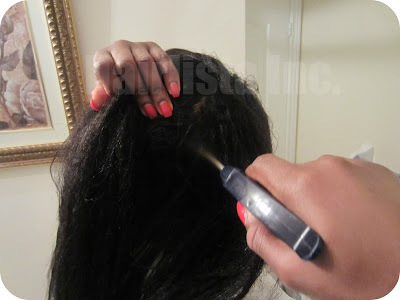 Start applying the deep conditioner to your ends first, then work your way up. Your ends will thank you! 3) Trim - Trim thinness frequently. 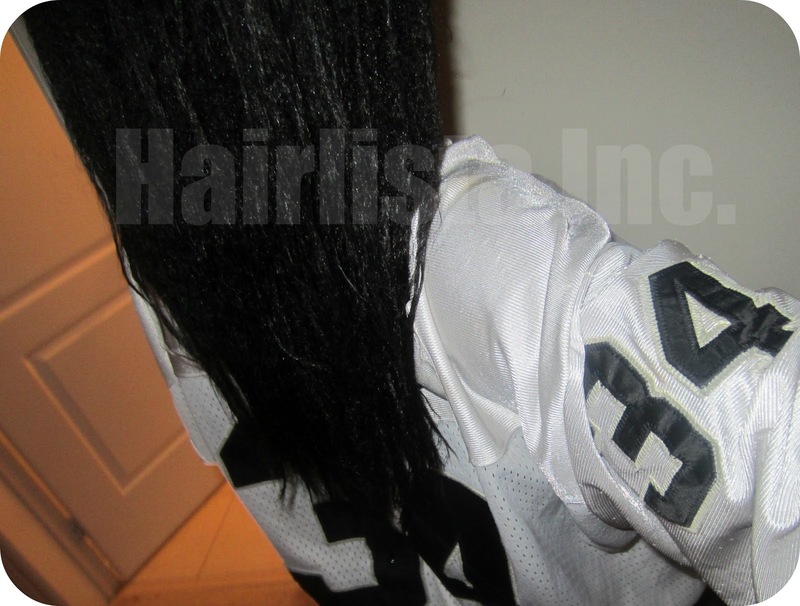 I noticed that small frequent trims (1/2 an inch), with every relaxer or every other month, help to reduce the appearance of thin ends and maintains a full hem line when the hair is down. Trimming thin ends adds thickness and prevents split ends from appearing. Stay on top of your trims! 4) Protect - Protect your ends from the elements (clothes, harsh weather, pollution etc). 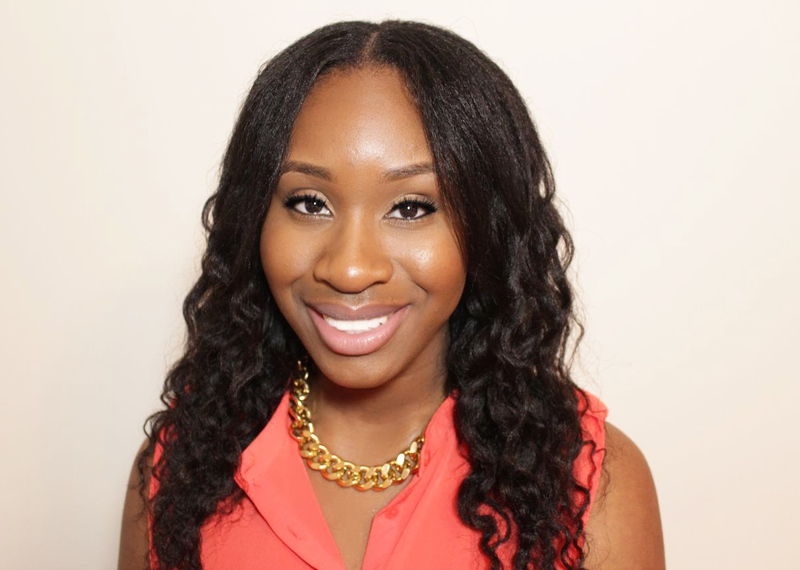 Wearing protective styles aid in preserving the health of your ends. Frequent exposure (without proper care) leaves you prone to withering damaged ends. 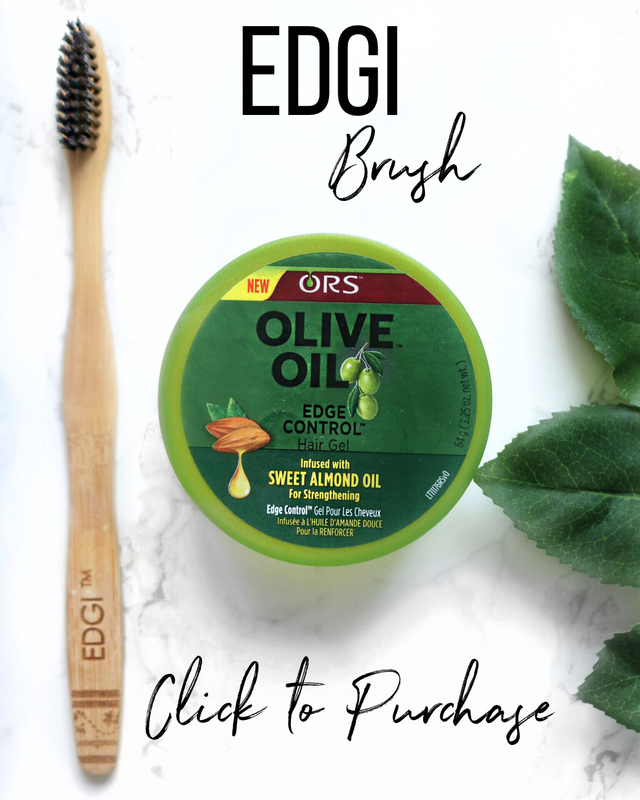 Harsh fabrics and poor weather can snag, snap and tear your ends, not to mention, when your ends are exposed, moisture can easily escape thus increasing the possibility of breakage, split ends etc. Wear a bun, full wig, up-do, french braid, half wig, braids etc. 90% of the time and 10% of the time you can give your hair a break and wear it down (i.e. special occasions). Frequent protection means healthier ends and less trims. Shedding is a normal process that we all experience. When the hair has reached the end of it's growing cycle, hair falls out so that new hair can grow. Shed hair tends to be long in length with a white bulb attached at the end. On average, women shed 50-100 hairs a day, however, if you notice more than this due to stress, weight loss, dieting etc., doing a Black Tea Rinse just may do the trick. DHT (Dihydrotestosterone) is a hormone causing hair follicles to shrink making it impossible for healthy hair to survive. It's the hormonal process of testosterone converting to DHT, which then harms the follicles. This process takes place in both men and women. Fortunately, Black Tea contains caffeine (much more than coffee) which is known to block DHT. Caffeine, acidic in nature, removes DHT from the scalp, thus reducing hair fall. Not only does Black Tea aid in reducing shedding, it also provides softness to the hair, volume and shine! I've done the Black Tea Rinse twice and my shedding decreased drastically. I noticed that my shedding began to minimize approximately 1-2 weeks after I did my first rinse. I noticed less shedding, fuller, stronger and smoother hair (cuticles were laying flat). It's truly something you should try if you experience excess shedding. 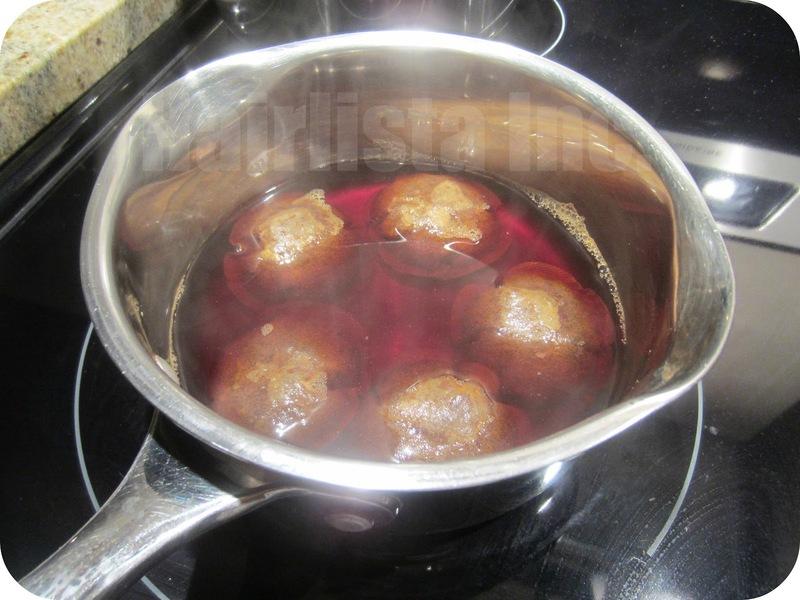 Here is the process I use to make my Black Tea Rinse. Pour 2 Cups of water into a pot. 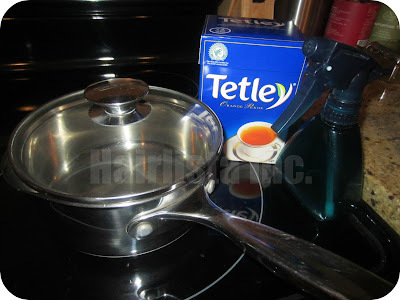 Add 5 tea bags into the water. Bring to a boil. I leave the tea bags in to steep. 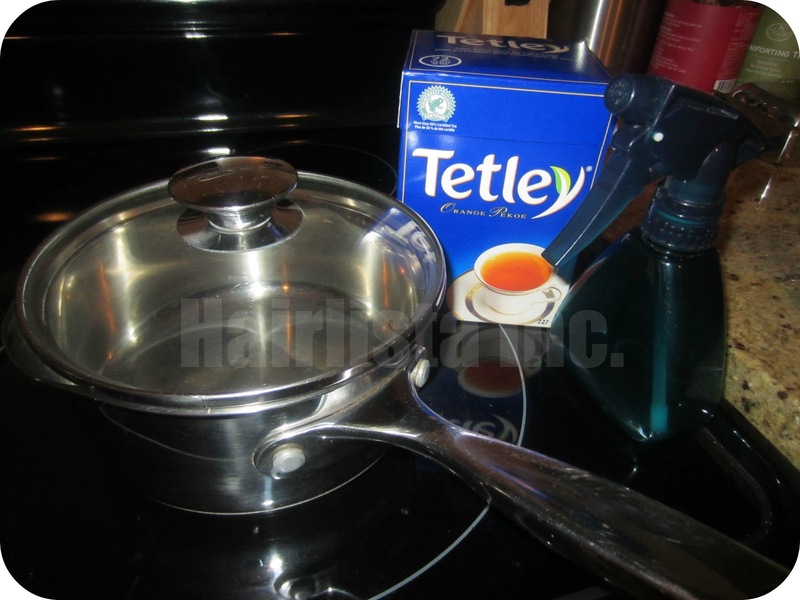 Once cool, I remove the bags and pour the tea into a spray bottle. I shampoo my hair twice and t-shirt dry for 15mins. I apply an old towel around my neck to prevent the tea from dripping on my clothes and staining it. I then section my hair and spray the tea directly into my scalp. I spray the tea all over my head until my scalp is completely saturated. I then put on my shower cap to allow the tea to penetrate my scalp. I leave it on for 45mins-1hr. After an hour, I rinse out the tea thoroughly. After rinsing it out, I follow up with a moisture rich deep condition for 30 mins with my steamer. Black Tea tends to make the hair feel dry (even while wet, it's hard to describe) so deep conditioning after or while the tea is on your hair, is a must! 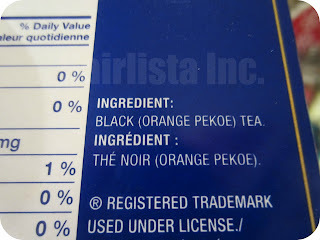 Final Thoughts: I highly recommend doing the Black Tea Rinse. Prior to doing the rinse, my hair was constantly shedding with little to no manipulation. It was at a point where my hair felt extremely thin. Within a couple of weeks after doing the rinse, my shedding decreased substantially!! I still shed, but it's much less than before. My hair felt stronger and more resilient after rinsing. It was noticeably thicker and smooth to the touch. 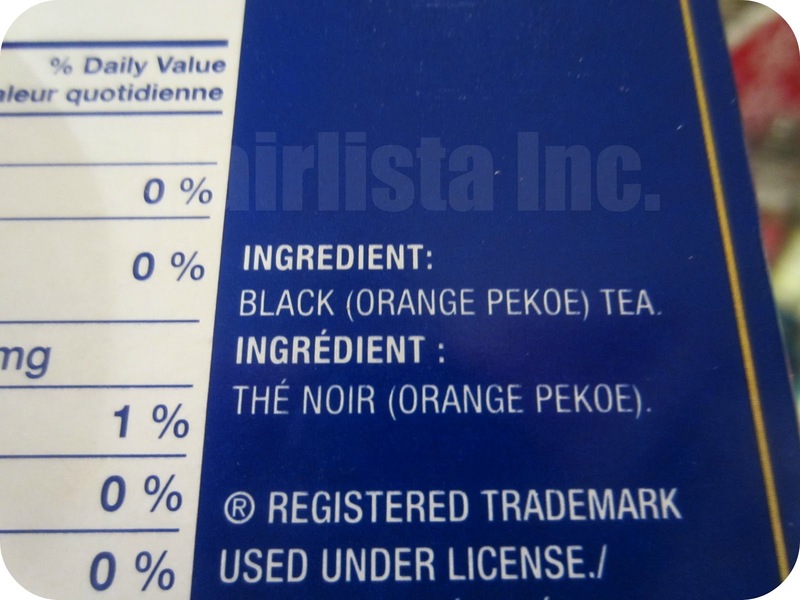 As a result, I have now implemented the Black Tea Rinse into my regimen (1x/month) as a preventative measure.